A central goal of WPS is to educate students and educators alike on the context of women’s experience in the public sector through activities and discussions that share experiences, information, and resources of women in the public sector. To do this, we regularly collaborate with faculty members, students, and practitioners interested in gender and the public sector. We strongly support the use and adoption of women’s work in academia. @AWPARocks, @swpaaspa, and @womenalsoknow are three resources to promote women’s work in public administration. 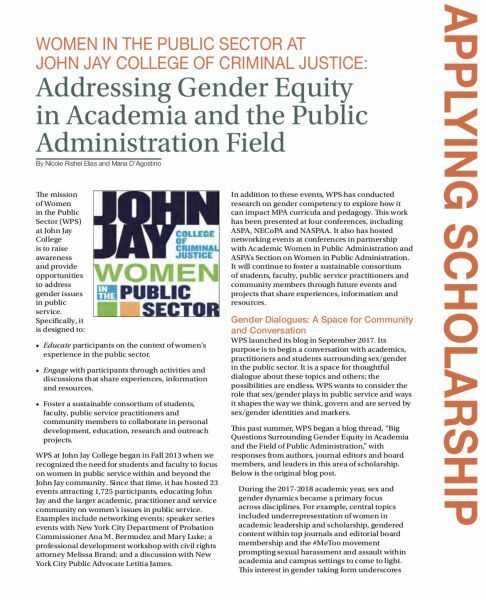 Anyone interested in collaborating with WPS, please contact Co-Founders: Nicole Elias - nelias@jjay.cuny.edu and Maria J. D' Agostino - mdagostino@jjay.cuny.edu. 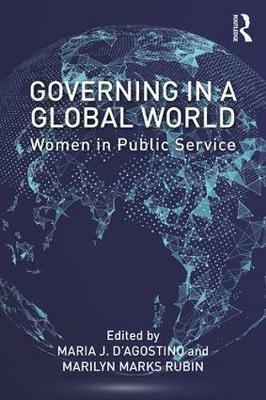 D’Agostino, M.J. and Rubin, M. Women Governing: A Global Perspective. D’Agostino, M.J. (2012). 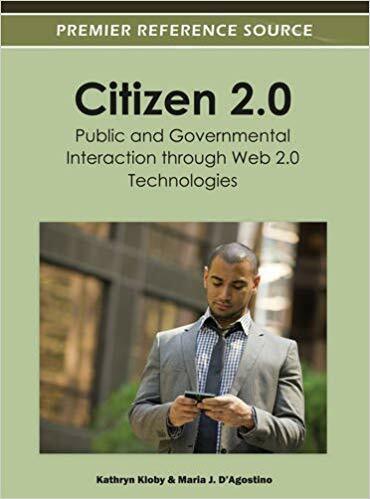 Citizen 2.0: Public and Governmental Interaction through Web 2.0 Technologies, edited with Kathryn Kloby, IGI-Global publishers. D’Agostino, M.J. (2010). 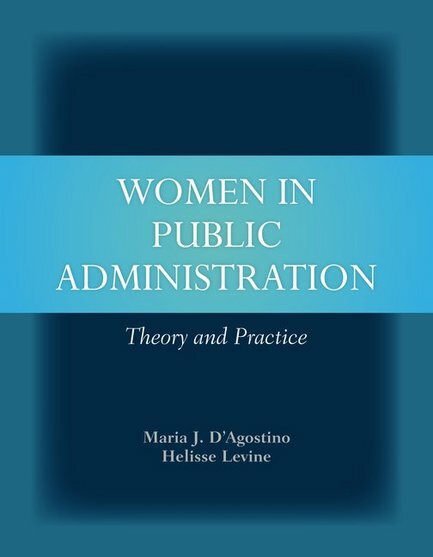 Women and Public Administration: Theory and Practice, Edited with Helisse Levine, Jones and Bartlett Learning. Elias, Nicole and Roderick Colvin. (forthcoming 2019). A Third Option: Understanding and Assessing Non-Binary Gender Policies in the United States. Administrative Theory& Praxis. Elias, N. and D’Agostino M. J. (2018). Contemporary Theories of Women and Gendered Public Administration and Policy. Virtual Special Issue: Administrative Theory and Praxis. Elias, Nicole Rishel (Lead Faculty Advisor). (2016). The U.S. Office of Personnel Management 2016 Governmentwide Inclusive Diversity Strategic Plan.